New shooter headed by Monster Hunter producer. Capcom’s mysterious project teased in Famitsu last month is revealed in this week’s issue as E.X. Troopers for PlayStation 3 and 3DS. The game is an action shooter headed by Monster Hunter series producer Shintaro Kojima. J-Pop artist May’n is behind the theme song. The game shares the same world view of Lost Planet, but features a graphic animation style and school story. It is similar in atmosphere to a science fiction version of Capcom’s Rival Schools. 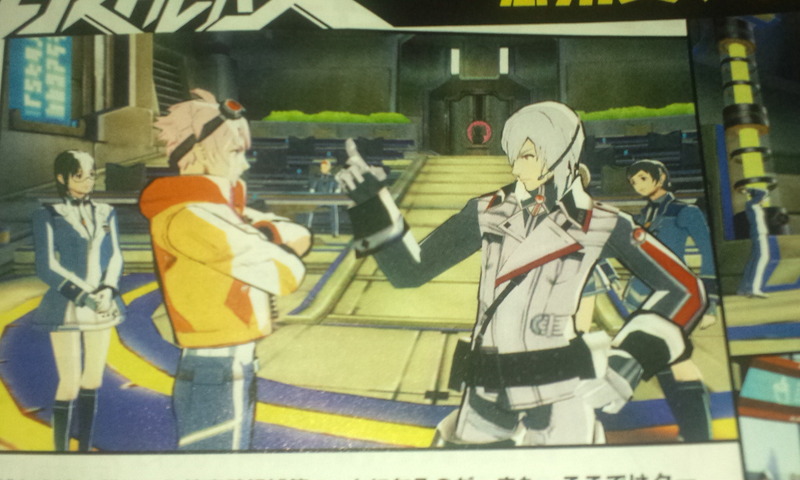 Between stages, the game will use a “manga demo” style of storytelling, similar to that seen in Gravity Rush. 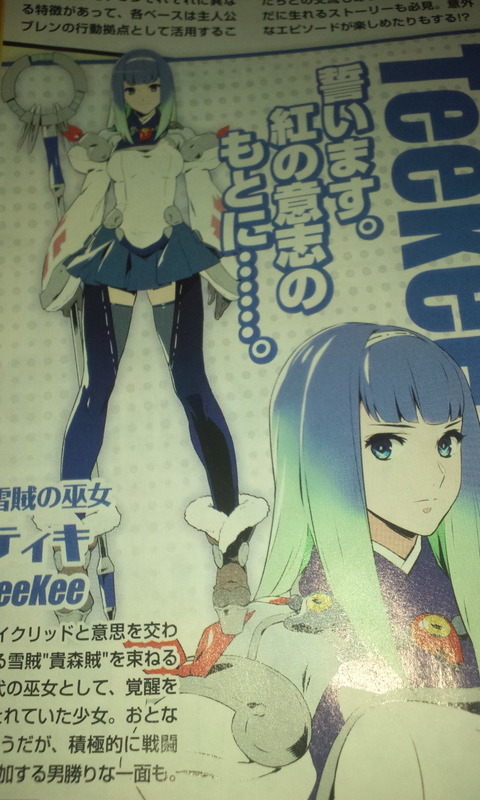 The magazine shows a character named Teekee. In November last year, Capcom trademarked E.X. Troopers in the U.S., which might signal it’s coming stateside.